Leasing commercial space in Manhattan can be overwhelming. To help streamline the process we've created a handbook breaking down the key aspects. Our approach to leasing space for property owners is simple: treat the property like we are the owners. 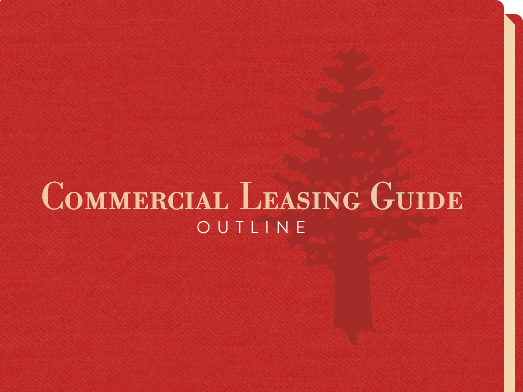 This includes recommending the same leasing strategies and putting forth the same effort into renting the spaces. Tour Tour competing buildings, take pictures, and report findings and analysis to ownership. Stand Out Suggest pricing and strategies that will make your building the most appealing of the competition. Marketing Implement broad and targeted marketing. Respond Respond to inquiries, coordinate tours, and listen to feedback from tenants and brokers. Evaluate Fairly and thoroughly evaluate any interested tenants and make our suggestions to ownership. We won’t push every deal that comes across our desk. Our goal is to start a long-term relationship and we will only recommend tenants with a solid or promising financial situation and that are an asset to the property. We take pride in the buildings we are entrusted to lease and look forward to more opportunities to add to our leasing portfolio. You are welcome to contact us anytime if you are considering a new leasing agent for one of your properties. We can provide you with a full marketing strategy, comparative market analysis, and references.